Goodreads: Navy SEAL Jack Gunn’s life is turned upside down when terrorists kidnap his family and disappear without a trace. While Jack and his team search frantically for clues in Virginia, half-way around the world, his wife, Nina struggles to survive the terrorist’s daily persecutions. 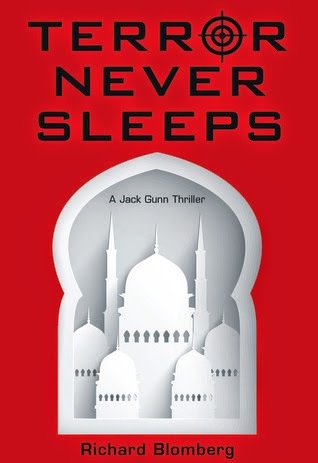 Terror Never Sleeps is a sizzling tale of Nina’s transformation into a warrior who is fighting for her life, and Jack’s relentless pursuit of the terrorists from Mali to Diego Garcia to Pakistan. A military coup, propaganda, dirty bombs, and the launch of Pakistan’s nuclear arsenal with one target—Israel—is all part of the terrorist’s master plan, who are hellbent on blowing the world back to the eighth century. The non-stop action keeps the reader constantly off balance with the bizarre and unexpected. Kritters Thoughts: Counter terrorism, characters in Virginia, Afghanistan and beyond, and civilian family members all made for a nail biting, page whipping book that made it quite hard to just put it down. Jack Gunn is happily married and after some heartbreak, they have a child, but early in the book, this bliss is put into jeopardy due to Jack's intense job and he must put all the pieces back together. Being fiction, I know that things are embellished at a point, but in my heart while reading I was wondering what of this story and Jack's mission and encounters could be considered truth. The author does such a fantastic job of making each part of this mission heart stopping and the reader just keeps reading and reading hoping for resolution. At each point, I was holding my breath and I loved that the book dipped into a different character's perspective to give the story more fullness. As a side note, this is the second book in the series and I did not read the first book. I felt like the author recapped most of what I needed from the first book in the first few chapters. I wish that I had read that one first, but didn't know before I started this one. I may put this in more of the "manly book" category. There was definitely blood and guts and torture, so if you have a week stomach, this one may not be for you. I plan on sending this book to those guys in my circle who aren't big readers, but love to read a book here or there. Disclosure of Material Connection: I received one copy of this book free of charge from Pump Up Your Book Tours. I was not required to write a positive review in exchange for receipt of the book; rather, the opinions expressed in this review are my own. Thank you for hosting the tour. 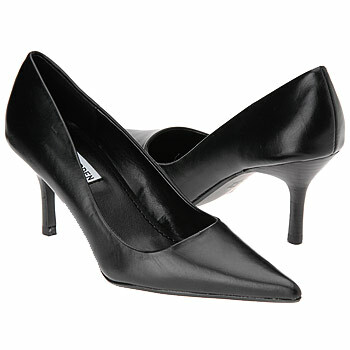 - Kathleen Anderson, PUYB Tour Coord.